We offer a complete, professional and 24hr emergency drain unblocking service across London, Hertfordshire, Essex, Bedfordshire, Cambridgeshire and Buckinghamshire. One of our skilled operatives can be there to fix your drainage issue no matter the time of day. We provide reactive 24/7; 365 days a year drain unblocking services in London and surrounding areas. We use the latest drainage equipment that makes our jobs safer & more cost effective for our clients. Our mobile drainage units are fitted with heavy duty electro machinery, high-pressure water jetting units & CCTV units – which are state of the art to ensure our engineer attending site can give you the best possible experience quickly and at low rates. If your drains are constantly flushed, they may be scaling up with foul drainage waste or fat and grease. 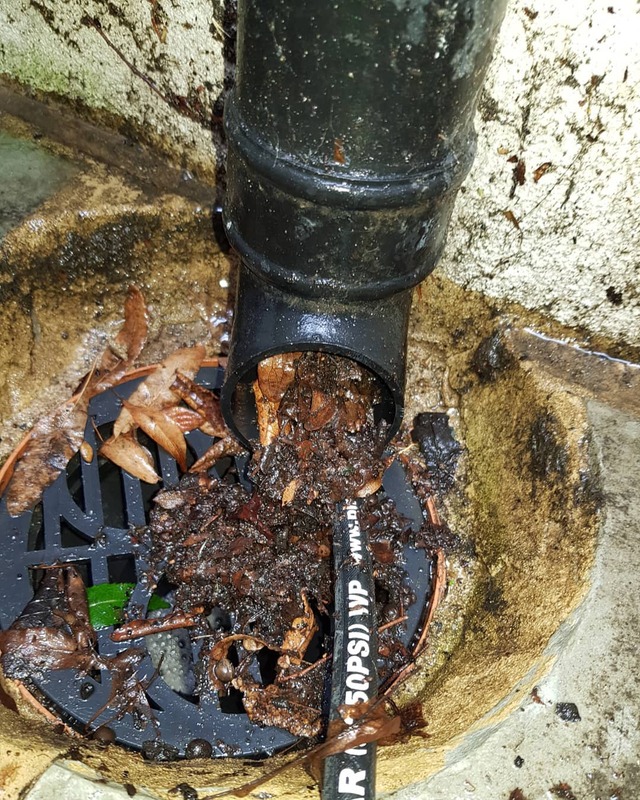 We provide drain maintenance to keep your drains clear and free flowing so you can rest assured that your drains are not going to block and flood. It does not take long for your drains to scale up in your business if your customers are constantly flushing toilets or a homeowner and live in a hard water area. Feel free to speak to a member of our staff to get the best information about drain maintenance and services agreements. We use the latest and state-of-the-art drain machines. A member of our staff will assess the blockage over the phone. When our engineer arrives to site, we know what machinery to use and where the blockage is likely to be. We have a range of equipment to use from kitchen sink machinery through to sewer clearance machinery. We have a great team of fully qualified staff. Our dedicated staff will help you get the best from your drains. The mobile drainage units we use have state-of-the-art machinery and CCTV units. With this equipment we can unblock drains safer and more cost-effective, and then we can use a CCTV unit to see inside the pipe to locate the defect that caused the blockage giving you an assurance that we are taking the steps to prevent a flood from happing again. Being a member of the NADC, we are informed of the latest legislation of drainage and state-of-the- art modern technologies. With this information we can perform our tasks safer and more cost-effective, providing you with greater customer service.